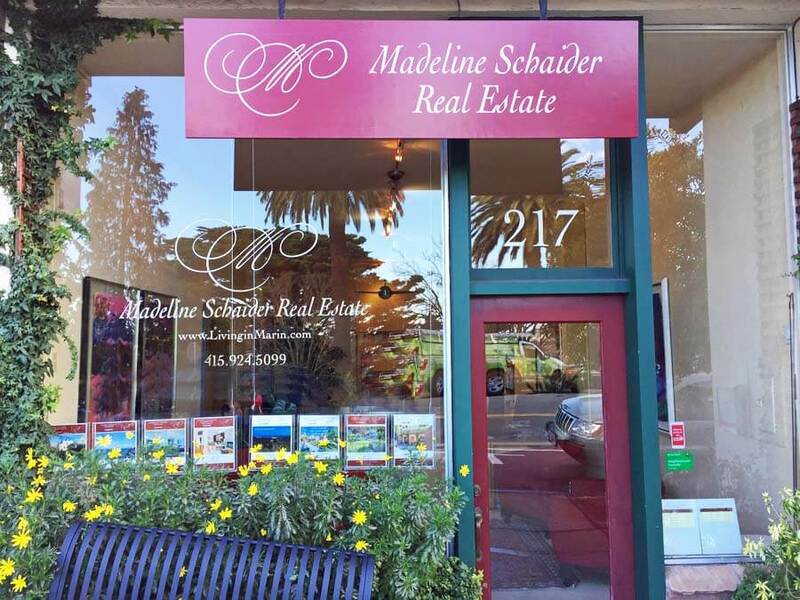 Madeline Schaider Real Estate – Neighborhood Favorite and Readers’ Choice! 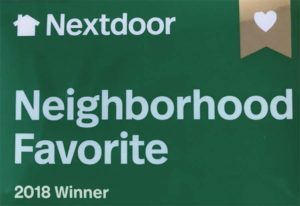 For the second year, our neighbors have voted Madeline Schaider Real Estate the Neighborhood Favorite Realtor on Nextdoor.com. We took first place over four other larger real estate companies. We are honored that our neighbors recognize our quality of service. Madeline Schaider founded her company 30 years ago with the intention of providing outstanding personal service to home buyers and sellers. We are aided by referrals from our clients and our providers and by an effective internet presence. Our company is intentionally small so that we can devote more time to each client, unburdened by corporate overhead. We work as a team for every client, covering all of their needs. 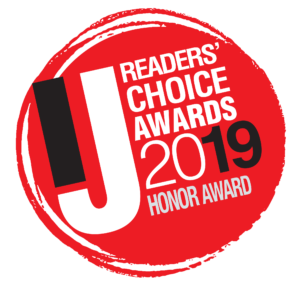 In addition to the Neighborhood Favorite award, Madeline Schaider Real Estate received the Readers’ Choice Honor Award for 2019 from readers of the Marin Independent Journal. We keep an updated list of recommended providers of services related to buying, owning, or selling a home at Who We Recommend. Many of these are also winners on NextDoor or the IJ Readers’ Choice. If you have a favorite that you do not see there, please let us know. "We were extremely impressed every step of the way."